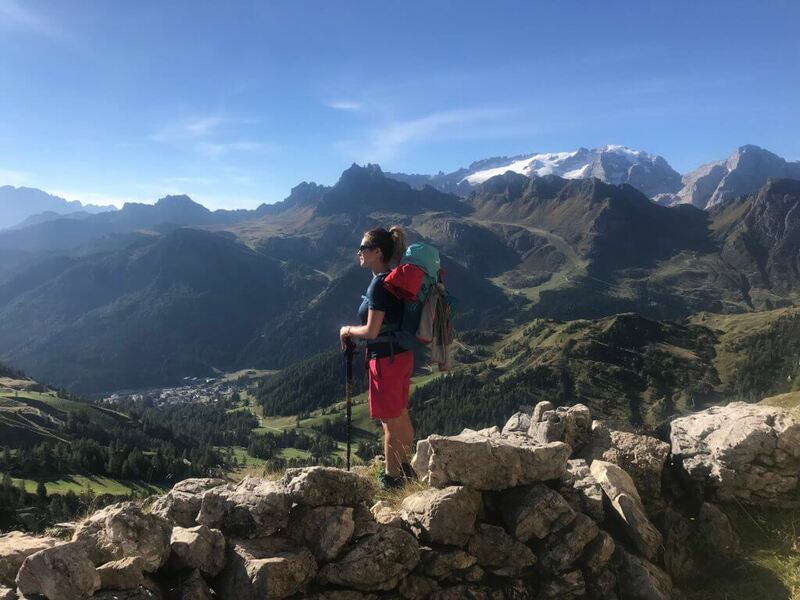 If you’d love to hit the trails of Europe’s stunning high mountains, and you love holidaying with likeminded folk, then we have three perfect reader hiking trips lined up for you in 2019. Snuggled in a sunny valley full of meadows, flowers, wooden chalets and Alpine cattle ringing their bells, the sweet town of Ehrwald is the ideal base to explore the majestic high mountains that surround it. For this trip, you’ll stay in the super friendly and comfortable Hotel Sonnenburg and will head out each day with your guide to explore a different trail. 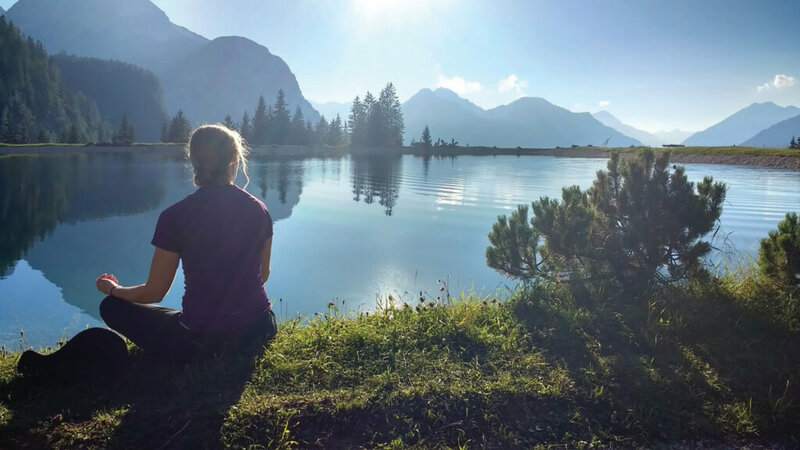 Expect to be blown away by cathedral-like towering peaks, lakes that mirror mountainous reflections and sparkle in the sun, mountain huts serving hearty and delicious lunches, and a choice of daily hikes to suit A or B walkers on five days. 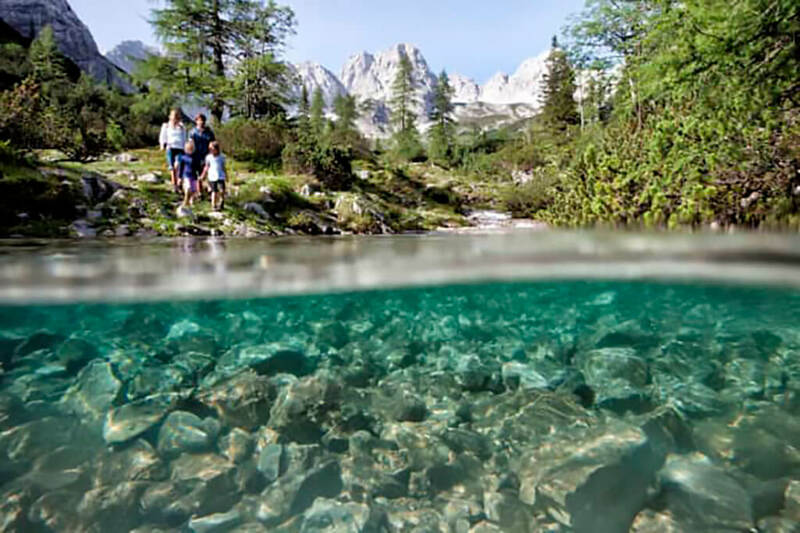 You’ll even have a chance to explore two stages of the famous multi-stage ‘Eagle Walk’ and can visit out-of-this-world Lake Sebensee and the Zugspitze, Germany highest point. Come evening time, you’ll be able to rest those weary legs with a well-earned drink on the sunny terrace before a hearty dinner or a stroll into town to explore the laid back town. With a choice of A and B hikes, this trip is suits everyone from the hard-core hiker to those who like to have the odd easy day or even a day off. Cost: €799pps (incl flights, half board, hiking guide and more). You’ll find more information on Topflight’s website. 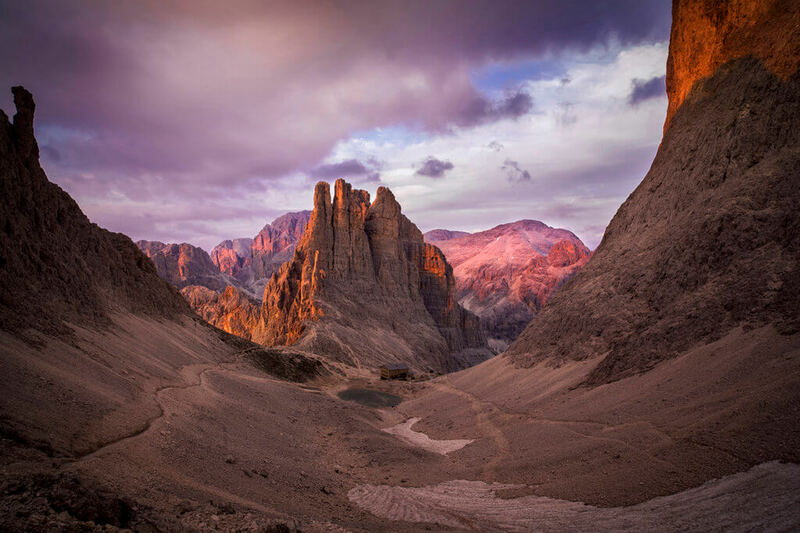 We love hiking in the Dolomites so much that we decided to add a hotel-based hiking trip option to our list of trips for 2019. After all, not everyone wants to stay up the mountains in simple refugio accommodation on their holiday. Some people want a touch of luxury after a long day in the hills! And where better to get that luxury than in Madonna di Campiglio. One of Italy’s most fashionable ski resorts, during the heyday of the Habsburgs in the late 19th century, the village was once a summer extension of the court of Vienna and Emperor Franz Josef liked to walk in the woods here. So that will give you an idea of just how lovely it is. Those who come on our trip will also be spoiled when they stay in the elegant four-star Hotel Cristal Palace. Here you can enjoy a reviving swim in the heated indoor pool or indulge in a massage or other relaxing treatments at the Cristal Energy SPA. Or kick back in the beautiful panoramic restaurant and bar. Whatever you pick, it should help your legs be in top condition for the spectacular five days of guided hiking on offer. Madonna di Campiglio is surrounded by the Adamello Brenta Nature Park and there will be spectacular guided A and B walks through the area so you can choose whether to push yourself or have a more relaxing day. Cost: €949pps (incl flights, half board, hiking guide and more). 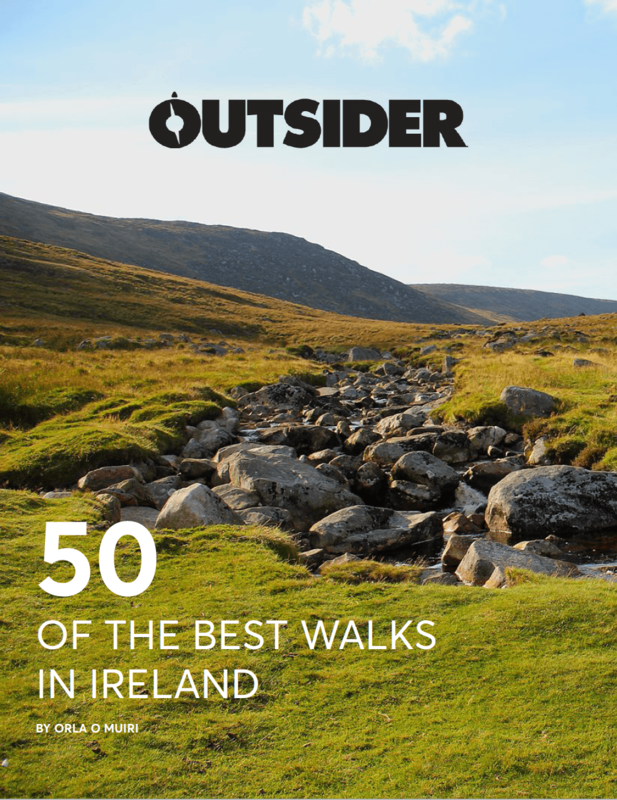 For more information or to book, contact Edina: outsider@topflight.ie; tel. 01-2546327. Information on this trip will be available on the Topflight website soon. As well as the above Outsider trips, Topflight offers a whole range of hiking trips. If our dates don’t suit, why not organise a trip with your own group of friends or your hiking club. Contact Edina: outsider@topflight.ie; tel. 01-2546327 for more information.